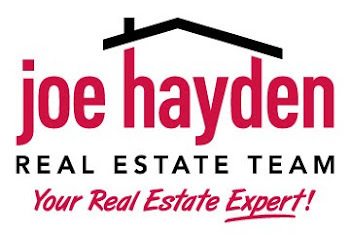 Woodhaven Place Homes for Sale Louisville, Kentucky | Louisville Real Estate with the Joe Hayden Real Estate Team - Your Real Estate Experts! View all Woodhaven Place Homes for Sale on the Louisville MLS listings below! Woodhaven Place real estate is located off of Fegenbush Lane and Bardstown Road in Louisville, Kentucky. The subdivision of Woodhaven Place was developed approximately 10 years ago by Ball Homes, a production builder with several developments found around the Louisville area.